Tired of buying expensive kibble for your dogs? YOU SHOULD BE! Annoyed at how unhealthy manufactured dog food can be? YOU SHOULD BE! 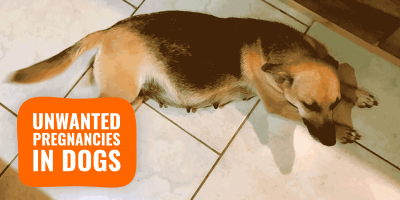 Worried about what’s really used in your dog’s food? YOU SHOULD BE! As pet food quality came under serious question in the famous 2007 pet food recall many breeders and owners decided to go on their own. Without even thinking about your dogs dying from seriously infected manufactured food, most brands use ingredients you will not even want to eat yourself: fillers, melamine, aminopterin, preservatives, meat by-products and even more. Take the meat by-products, you probably thought these are beaks and feet, right? Not exactly, you should probably revise your definition as meat by-products are mainly sinews, bone meal, nerves, tripes, and blood vessels. Most of these disgusting, cheap, low-quality, non-nutritious ingredients are disguised with fancy names on labels just so in-the-know buyers don’t get too scared! 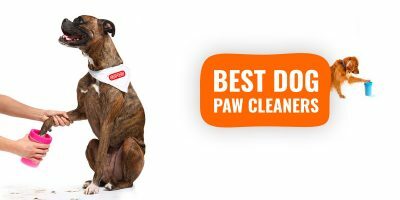 As you definitely know now, you should be worried and trying to do it yourself—for your dog’s sake! But It Can Get Better! Preparing your dog’s meals yourself is cost-effective, healthier and really creates an additional bond with your dog! By knowing exactly what you are feeding your dog with, you have a better control over the quantity and quality of your dog’s food. You can change the recipe regularly, or offer the very same thing every day, it is up to you! We always recommend to buy the best quality you can afford but you can save money by buying offals for example, they are nutritious and cheap, your butcher will love you! 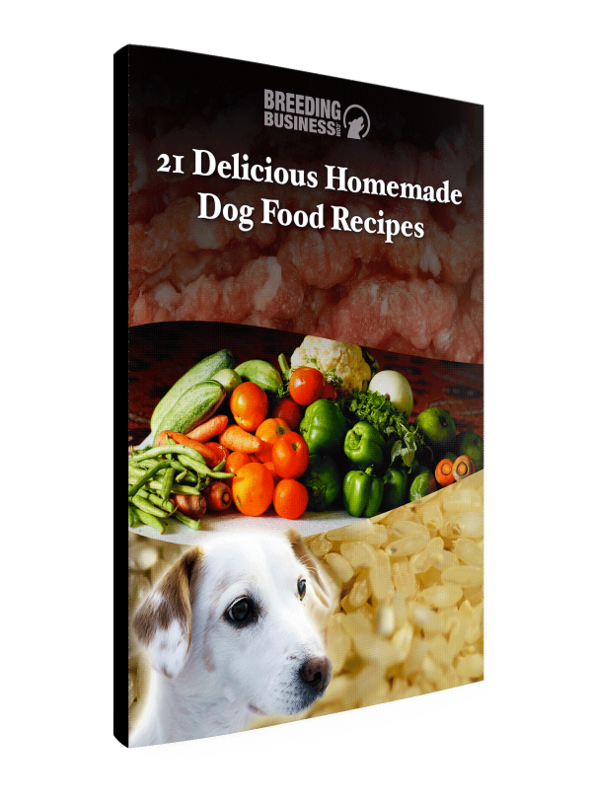 If you need some help to get started, you can download our free ebook packed with 21 Delicious Homemade Dog Food Recipes. Try these yummy doggy recipes and let’s give our dogs the treats and meals they truly deserves! Download Our (Completely) Free Ebook! Fill in the form below and we’ll email it to you within a couple of minutes! 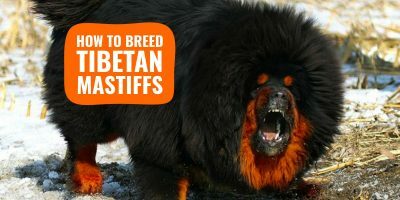 For dog breeders who want to breed and sell dogs like it’s 2015, not 1995!